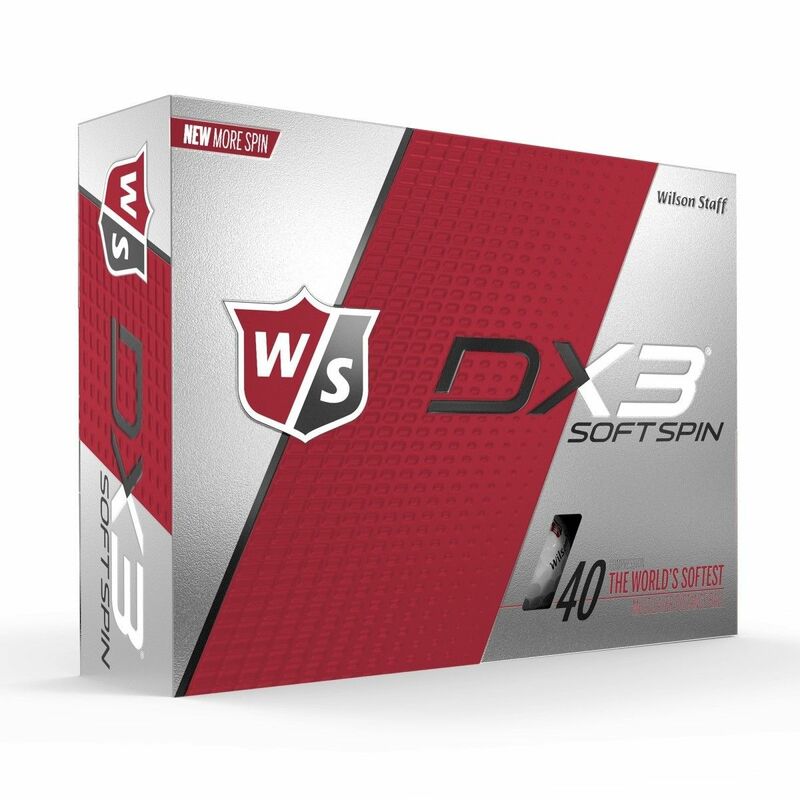 Dedicated to distance, competitive players, the Wilson Staff DX3 Soft Spin golf balls present themselves as incredibly playable and with much softer feel to achieve impressive distance with less effort. The balls can generate also higher velocity due to a shallower dimple pattern and larger core made of Ionomer. 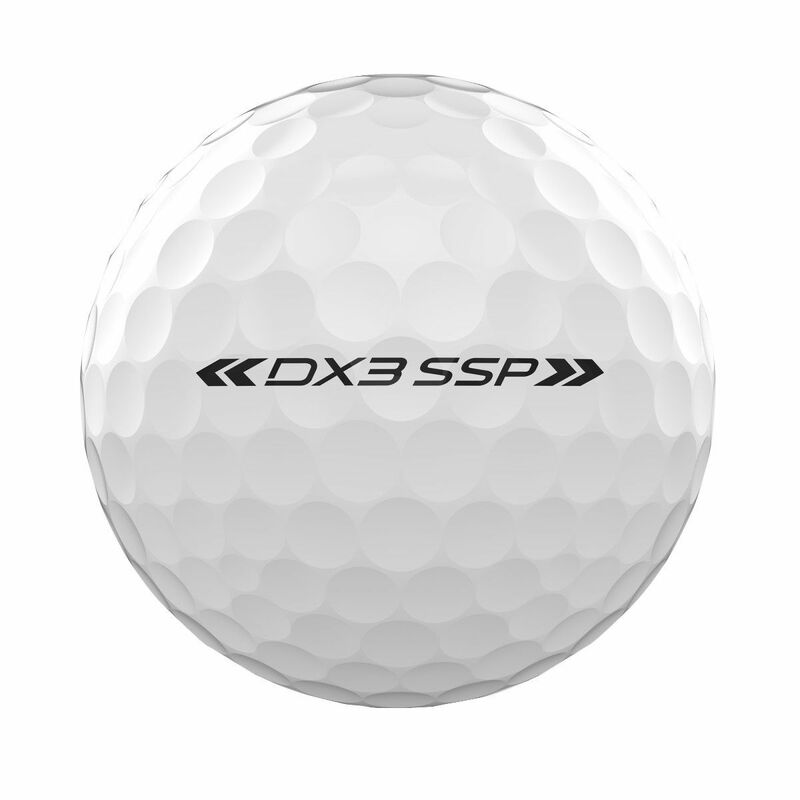 This premium ball boasts a two-piece structure, and it’s shipped as a set of twelve (dozen). for submitting product information about Wilson Staff DX3 Soft Spin Golf Balls - 1 Dozen We aim to answer all questions within 2-3 days. 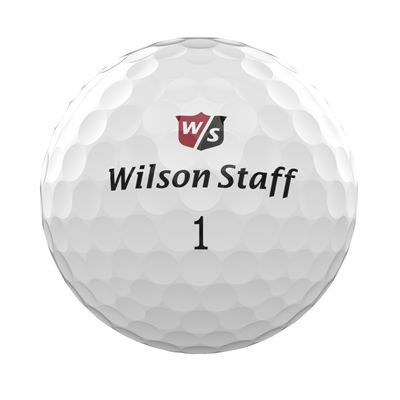 for submitting product information about Wilson Staff DX3 Soft Spin Golf Balls - 1 Dozen. We aim to answer all questions within 2-3 days. If you provided your name and email address, we will email you as soon as the answer is published. for submitting product review about Wilson Staff DX3 Soft Spin Golf Balls - 1 Dozen.